Early morning 5K and all NEW FUN RUN! $25 for either one or both runs! While you can participate in our 5K, we are also introducing our very own FUN RUN! 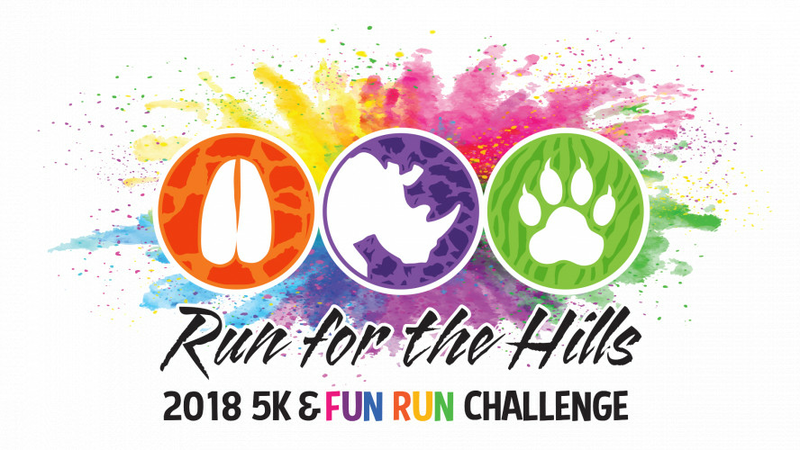 There will be LOADS of FUN at every challenge: get wet, colored, bounce, slither, crawl and more through our FUN RUN at Rolling Hills Zoo! 6 a.m. Registration. 5K begins at 7 a.m. and Fun Run will begin at about 8 a.m. Register online at www.rollinghillszoo.org.